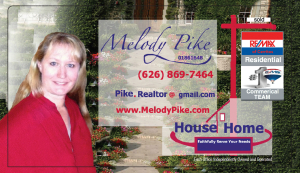 For Commercial Real Estate Advice give Melody Pike a call. Together we will come up with a strategy to grow your real estate investment portfolio. 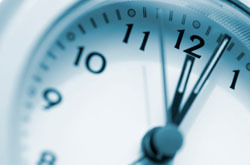 -How long do you plan to hold your property? 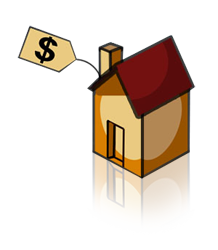 -How do you take title of the property? Why is that important when it comes to your exit strategy? Do you currently have commercial properties? -Are you interested in a 1031 exchange? These are just a few of the important topics to cover. If you’re thinking about buying investment property come to a seminar by Melody or a free consultation together. Send her an email.